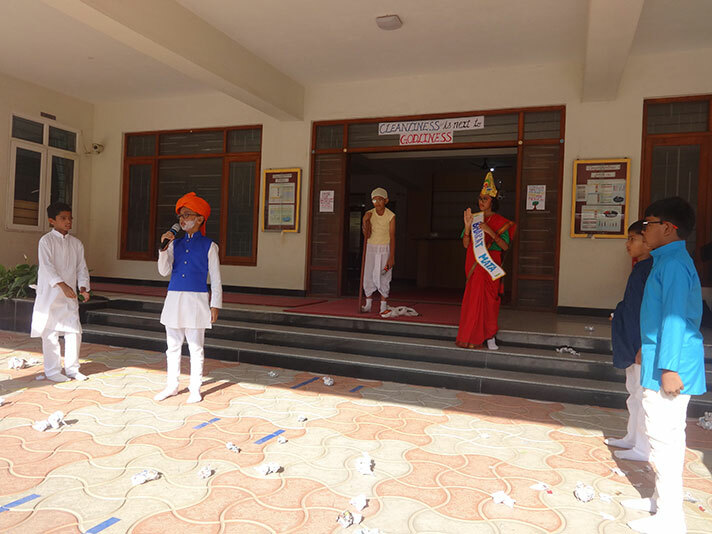 The students of Grade 4A presented their Class Assembly on ' Cleanliness’, on 4 September, 2018. 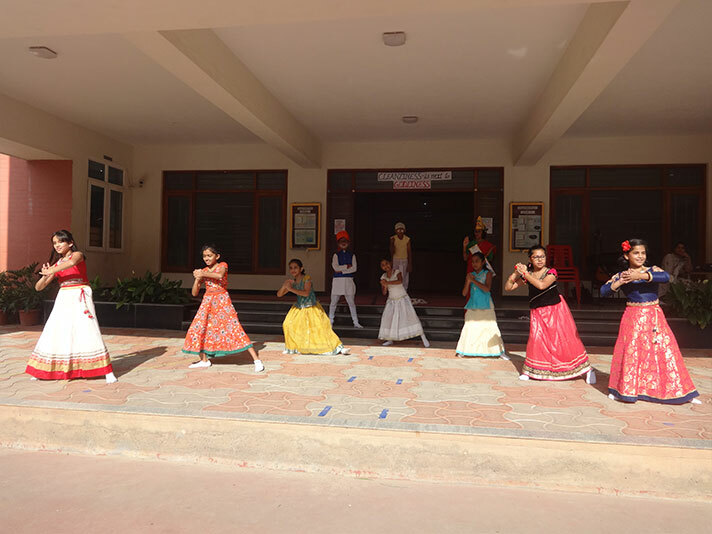 The students enacted a story on ‘Cleanliness’, sang a melodious song and danced gracefully on their them. The narration of the story reinforced the message conveyed by the initiative 'Swachh Bharat’'. The presentation was well received by the audience.